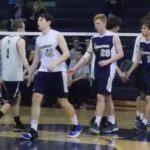 WILMINGTON – Salesianum’s baseball game against St. Mark’s that was scheduled for the afternoon of April 15 was postponed because of weather, but the Sals and Spartans had no such worries on the volleyball court. 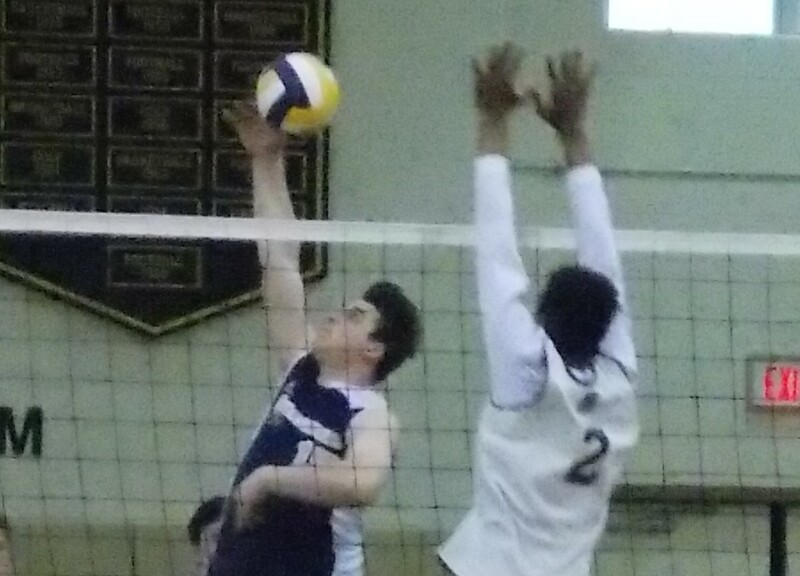 The Sals played the not-so-polite host, sweeping St. Mark’s, 25-6, 25-8 and 25-11. 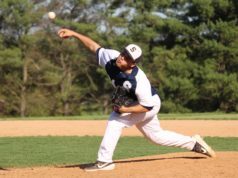 The Sals came out blazing, taking a 7-0 lead with a run that began with a smash by Michael Steinetz and two aces from Matthew McCarthy. 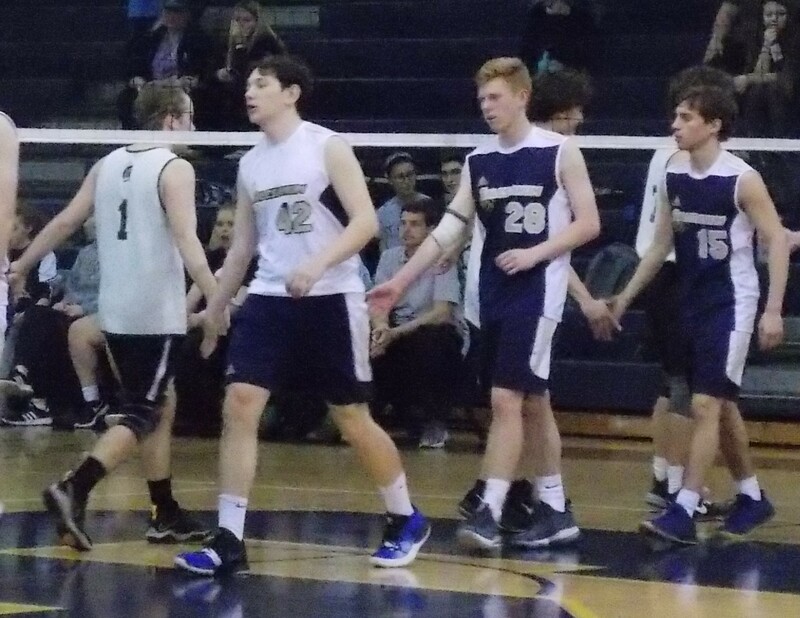 After the Spartans got on the board, Sallies scored on McCarthy’s kill and three straight aces from Steinetz. 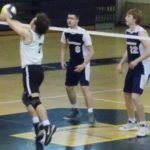 Salesianum‘s service game was key throughout the first set, and when the serves did not fall, the front line was in position to score. The Sals finished the set on a 10-1 run, and it was more of the same. 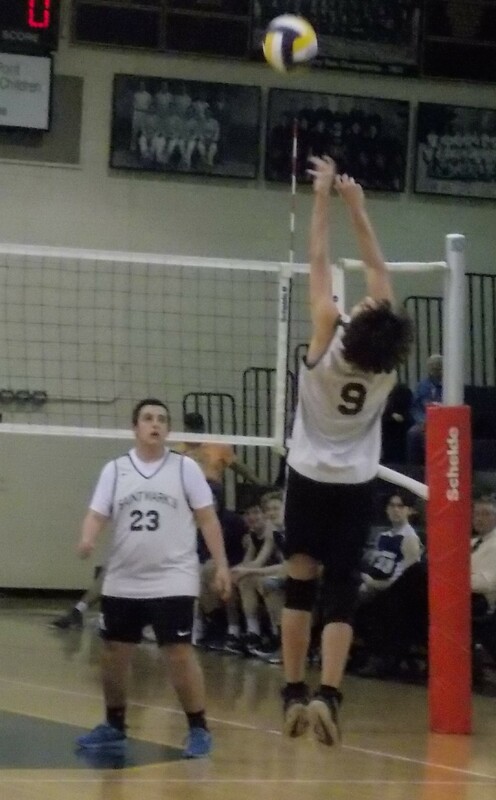 McCarthy scored on a backhanded tip, and Kevin Coates won a battle at the net. 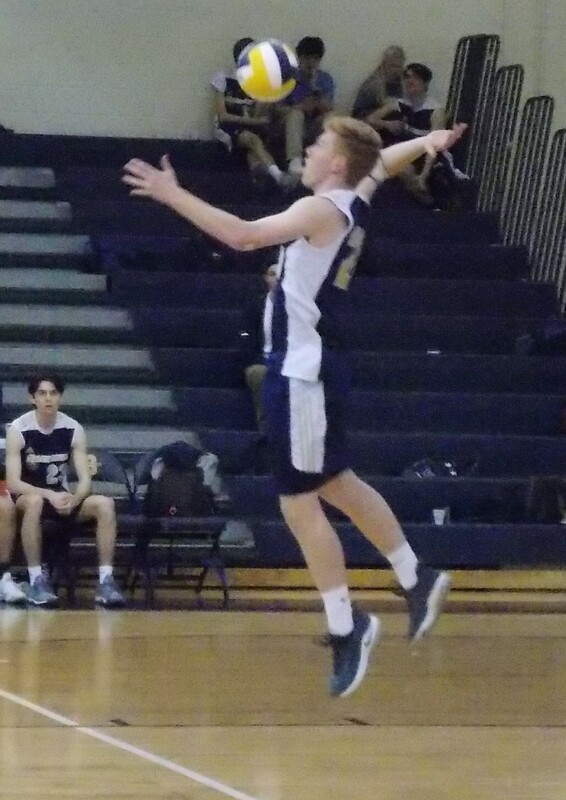 After the Spartans scored on a Sallies hitting error, the Sals wrapped up the first set with a stuff from Peter Dolan, who then moved into the serve. He closed out the first set with consecutive aces. The second set began much like the first, as the Sals earned the first nine points. But the Spartans found some offensive rhythm to produce an entertaining stretch of volleyball, and freshman Jabri White was at the center of the action. 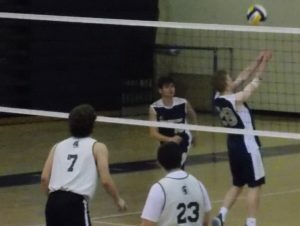 In a stretch of five points, White score with a kill, then another that had some authority, and finally with an impressive block. 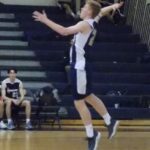 The Sals responded, however, with a six-point run to extend the lead to 20-6, and after a smash sent it to set point, a hitting error ended the second. One of the more impressive points of the afternoon came at the outset of the final set. 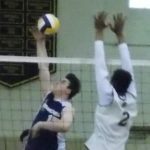 A Salesianum dig off the opening serve looked destined to travel back over the net, but McCarthy reached up and tapped the ball back toward Matthew Watmuff. 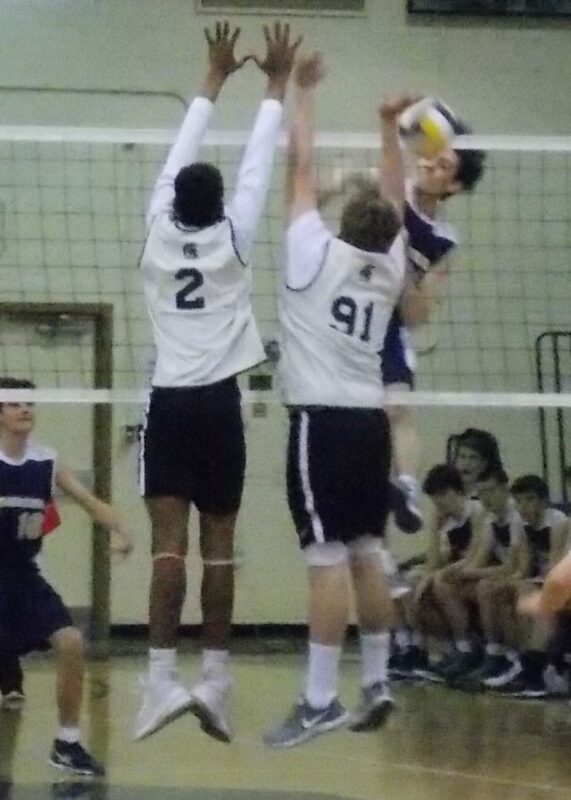 Watmuff had already jumped, and he caught the ball flush, crushing a kill to the floor. 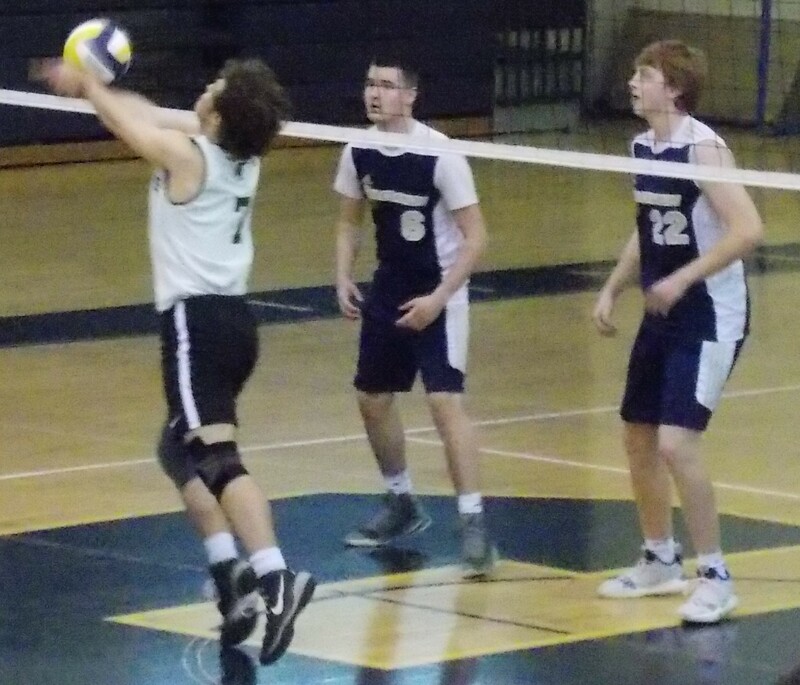 That was the first of three kills he recorded as the Sals jumped out to a 13-2 lead and threatened to end the set in a hurry. 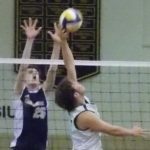 Watmuff continued his strong play at the net, and he had help from several teammates. 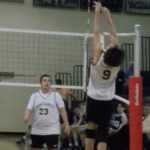 Colin Merlino stuffed an overpass to put the Sals ahead, 21-7, but Shane Wenrich responded by going off the block for a point of his own, and White won a battle at the net. 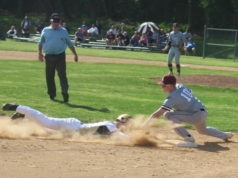 Brian Brzozowski got into the act for the Spartans, but the hill was too high to climb. 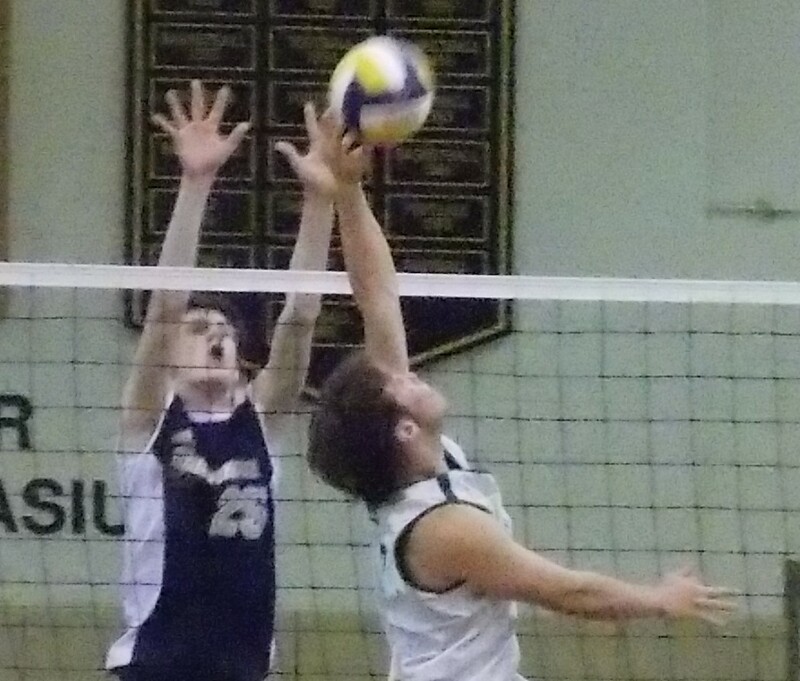 Back-to-back unforced St. Mark’s errors brought the match to an end. 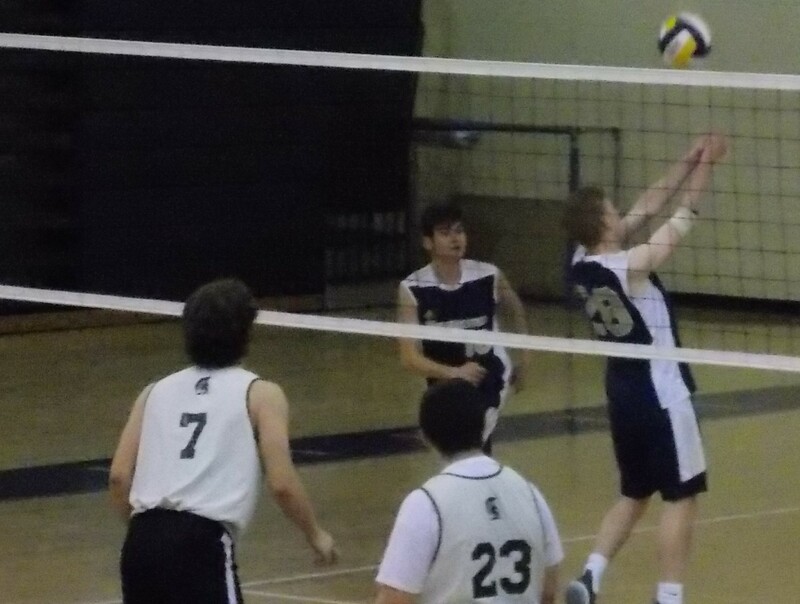 Kyle Dietrich had eight aces for the Sals, who improved to 6-1. 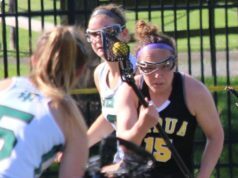 They will host Conrad on Wednesday at 5 p.m.
No individual statistics were available for the Spartans, who fell to 2-3. 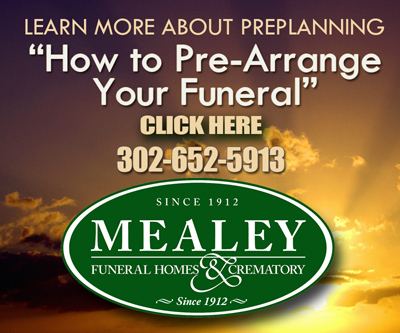 Their next match is Tuesday at 4 p.m. at Newark.